Panama is generally visited by more adventurous travelers, with those looking for resort-based experiences heading to its more developed neighbors. Now, I’m not saying you can’t have an ultra-luxurious vacation in Panama, because that is most certainly doable–especially if you’re headed to the super chic Panama City. 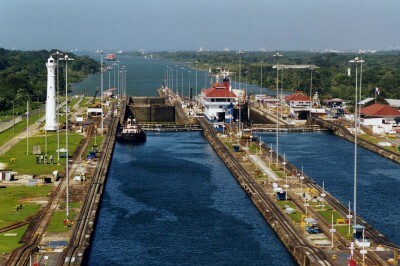 But if your idea of a great vacation includes a little bit of roughing it and a general open-ness to the unknown, you can really have an unforgettable journey through this small country, best known for the manmade canal that runs through it, connecting the Atlantic to the Pacific. Intrigued? Here are 7 places you should include in your penciled in itinerary for an awesome Panamanian vacation. Santa Catalina – Whether you’re an experienced surfer or have never touched a board in your life, this is a great spot to get out on the waves. 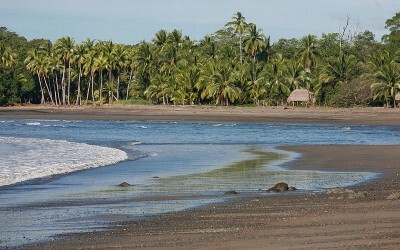 Some people claim it’s among the best surfing destinations in Central America. Isla Coiba – This island was once a major penitentiary, which has served the local wildlife population quite well. Today, visitors can go snorkeling and kayaking in the hopes of seeing aquatic animals up close and personal and can take nature tours around the island to view its eerie prison remains and the local flora’s progress in reclaiming its land. 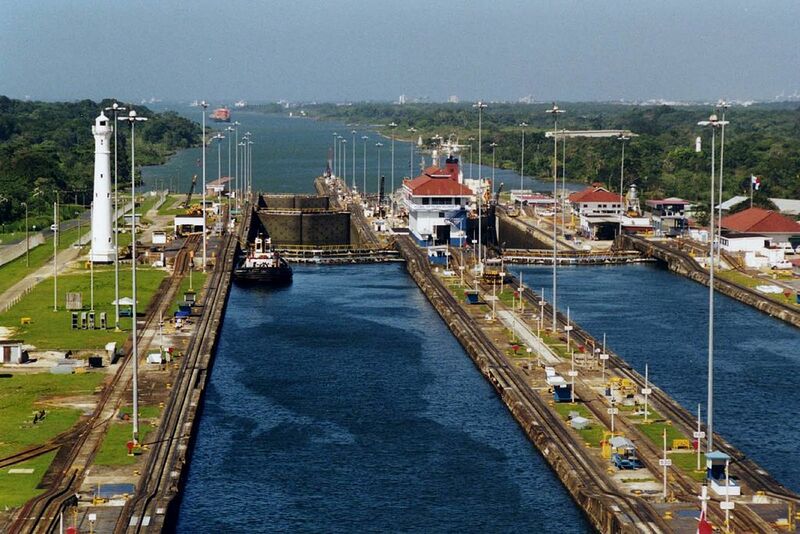 Gatun Locks – You have your choice of locks to visit along the canal–a must for any trip to Panama, naturally–but many prefer the esclusas de Gatun since it puts you so close to the ships passing through. Even if you’re not interested in mechanics or transportation in any way, don’t miss your chance to see this extraordinary engineering feat. 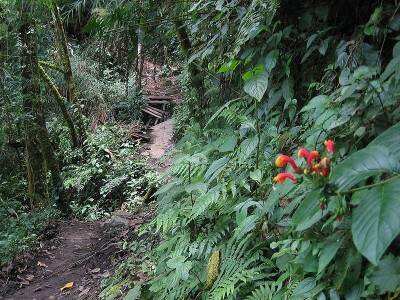 Boquete – This sweet little town not only boasts a growing art and music scene, but it also makes a great base camp for the nearby “Lost Waterfalls” hike. If you haven’t yet seen a howler monkey up close during your travels, be sure to grab your camera and visit the folks at the Alouatta Lodge. Casco Viejo – Panama City’s “Old City” is the ideal place to spend a day on the street, walking around between shops and cafes, sampling the local cuisine, and leaving worries and schedules behind. Some streets are more well kept–and safer–than others, so keep your wits about you and be smart when it comes to going out at night time. 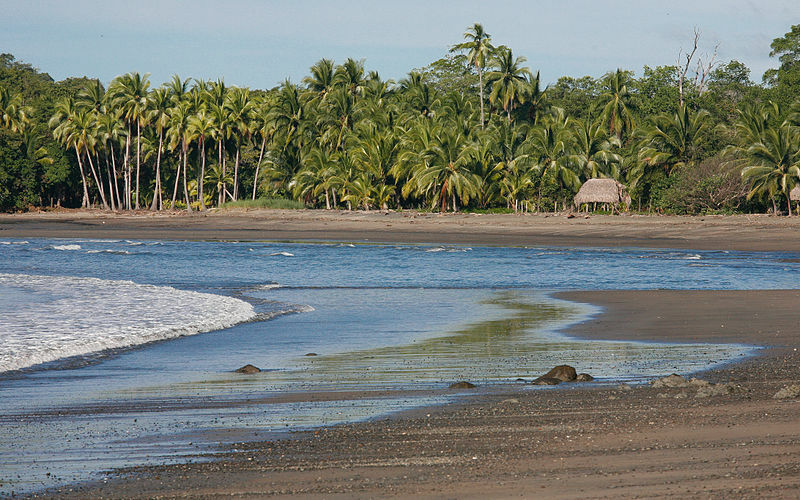 Isla Bolaños – If you’re just aching to get it away from it all, Isla Bolaños is a great place to do it. Keep an eye for surfacing whales along the shoreline as you lay on the beach sipping from a fresh coconut. Parque Nacional Volcán Baru – After you’ve had enough rest and relaxation, head to the Sendero de los Quetzales hiking trail to look for the magnificent quetzal (that’s a bird, in case you were wondering). Few people actually spot it, but if you’re one of the lucky ones you’ll have bragging rights for the rest of your life! Having at least a working knowledge of the Spanish language will make all the difference when traveling in Panama, especially if you’ll be venturing off the usual tourist route. 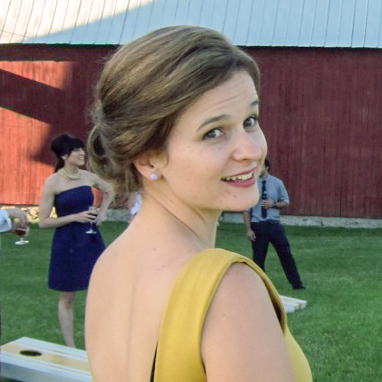 Contact us to schedule private or small group classes and you’ll be listo in no time at all!